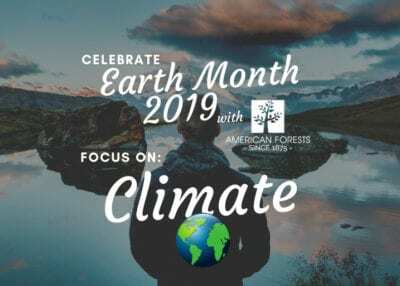 Stars – they’re just like us: they love forests! 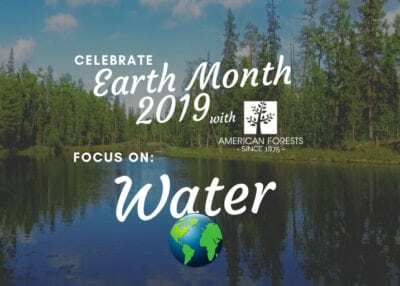 On January 27, 2019, American Forests hit the silver carpet at the 25th annual Screen Actors Guild Awards® to celebrate our partnership to plant 1,000 trees for each of the ceremony’s 25 years. 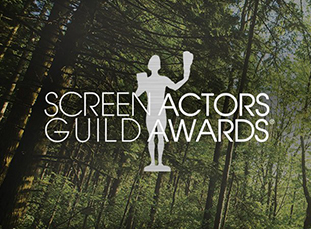 Nominees, celebs and members of SAG and SAG-AFTRA got up on the American Forests stage to share their love for trees, forests and the environment. See some of our favorite moments below! 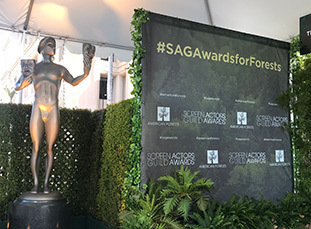 American Forests also had the chance to attend the official SAG Awards Behind the Scenes day a few days ahead of the ceremony on January 24. 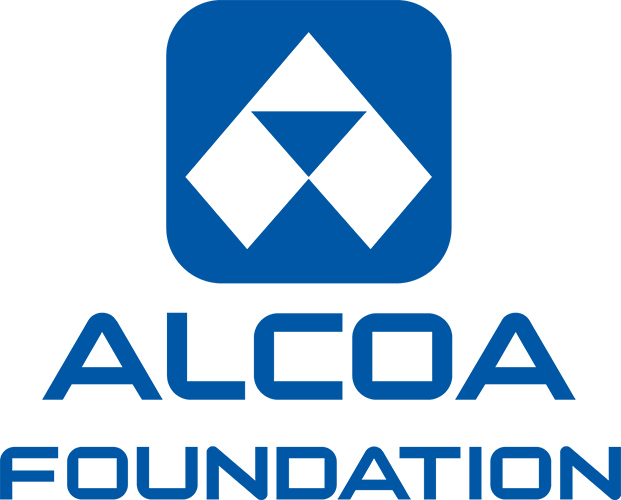 Jad Daley, President and CEO, chatted with producers, ambassadors and stars about the impact of the partnership on climate change through natural solutions. 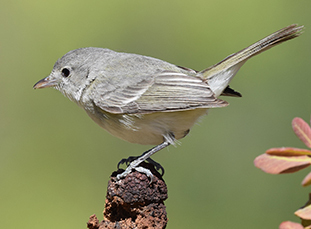 See the highlights of American Forests on the silver carpet for the 25th annual SAG Awards! 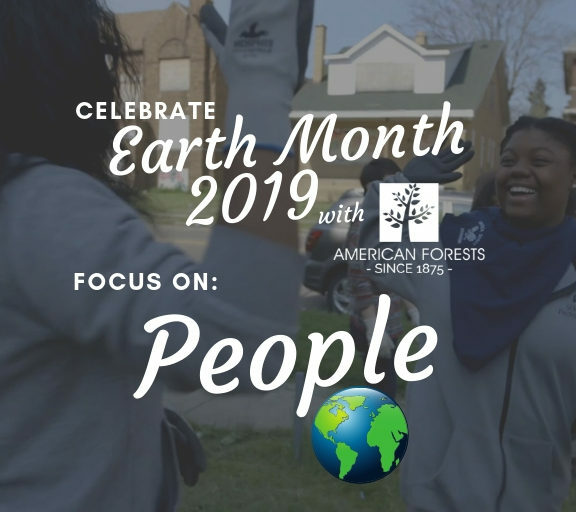 The SAG Awards are this Sunday, and American Forests is partnering with the awards show to celebrate its Silver Anniversary by planting 25,000 trees across the country!